The 275 commercial security professionals at Federal Protection have nearly 50 years of experience protecting our clients’ commercial buildings. Our commercial security systems protect more than just your building – more importantly, they protect your employees and your livelihood. Whether we’re customizing comprehensive commercial security systems or installing an Access Control or Physical Entry Control system, our commercial security team knows that keeping your space secure is a serious responsibility – one we’ll take on with pride. At Federal Protection, our security experts are constantly researching advancements in intrusion detection and commercial protection technology. 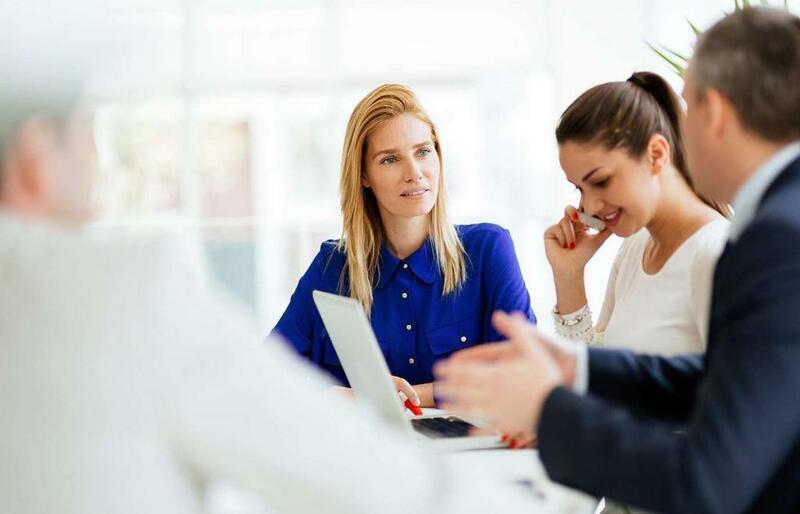 We’re committed to staying abreast of industry developments – a commitment that ensures that every security solution we recommend has passed the most rigorous standards. From our initial site assessment to installation and maintenance of the most sophisticated security devices, our commercial security team is dedicated to ensuring your business is beyond secure. PROTECTION THAT’S BEYOND SECURE. THAT’S THE FEDERAL DIFFERENCE. Need a Comprehensive Security System? 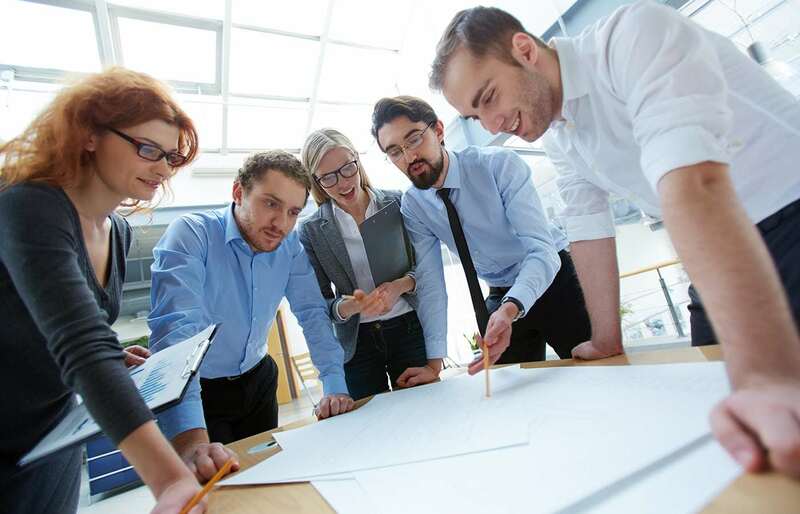 The safety of your employees and assets deserves thorough planning, and we can design a comprehensive security system or scale our integrated solutions for a system that's right for your business. Considering Intrusion Detection with Video? 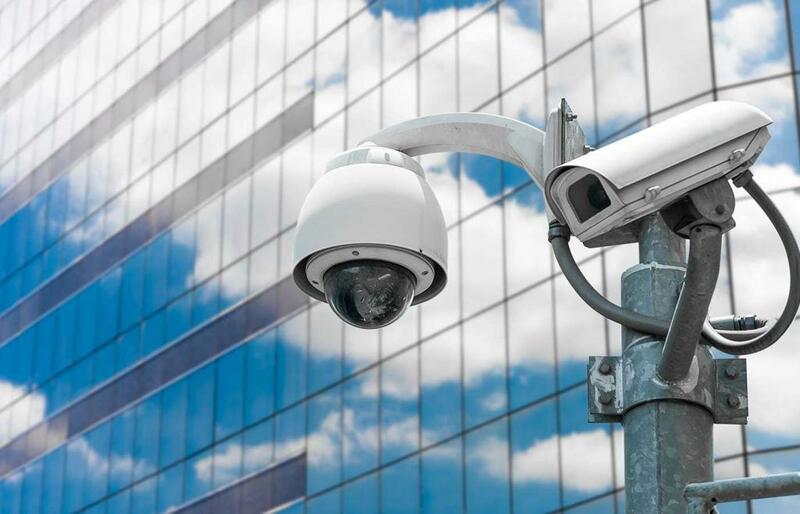 The commercial security team at Federal Protection is highly trained to integrate intrusion detection solutions with modern video surveillance cameras. The fear of video evidence often deters burglars before they begin.